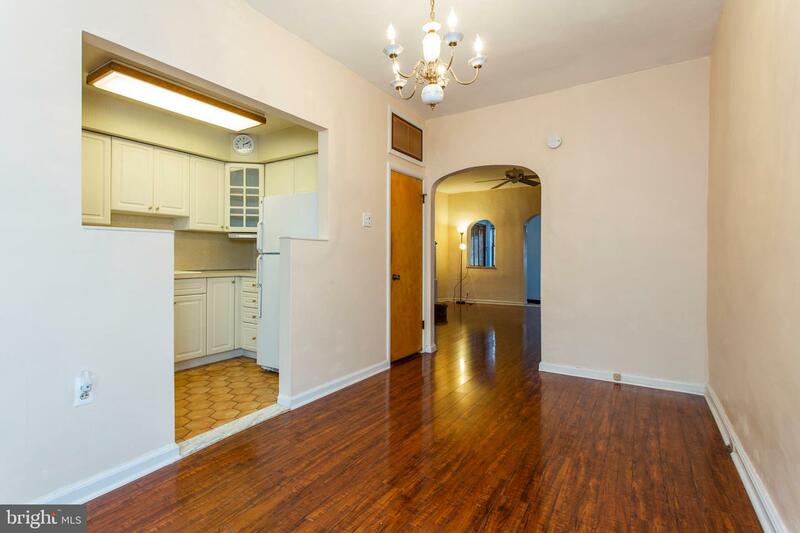 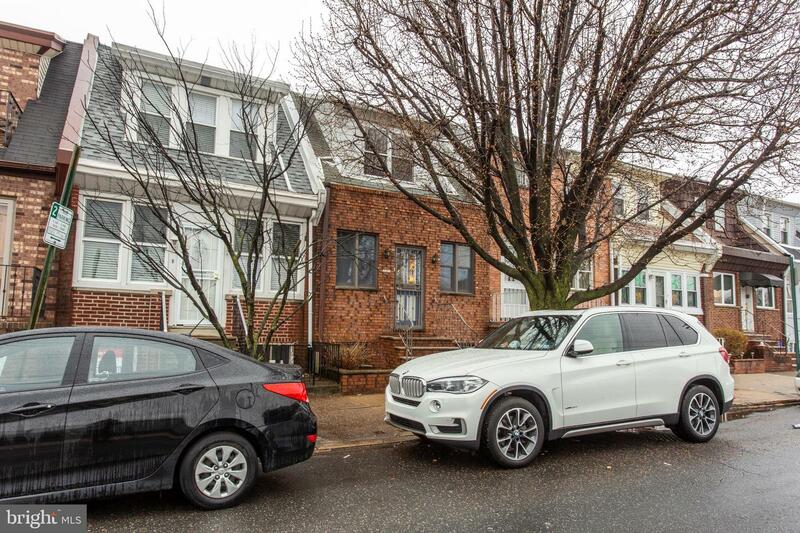 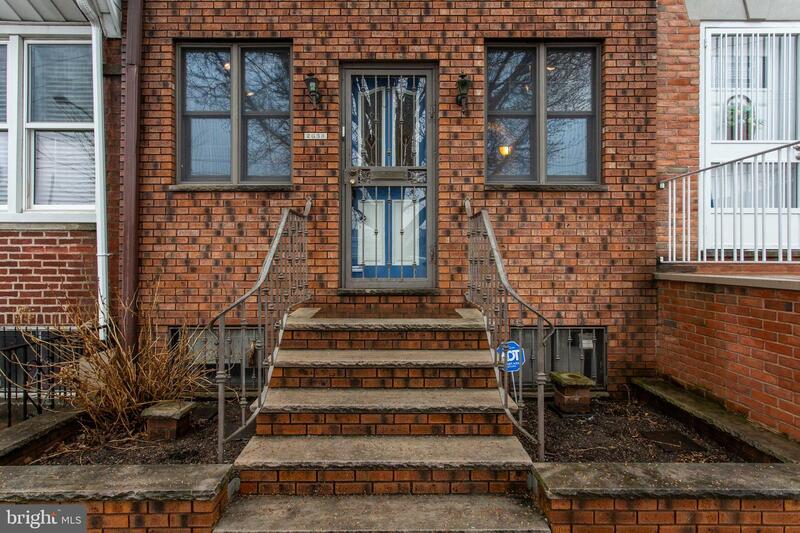 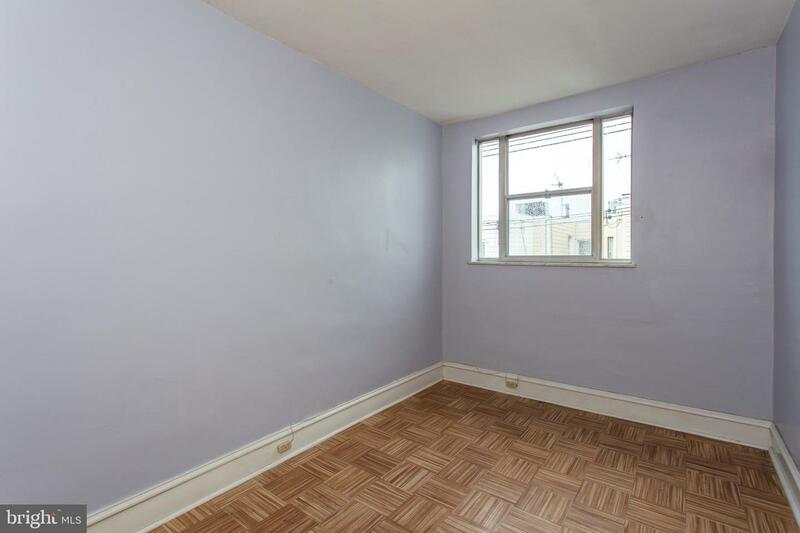 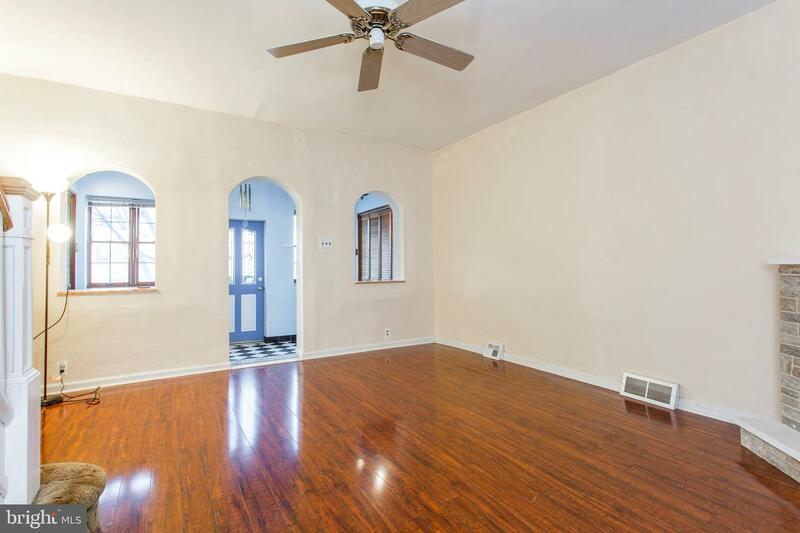 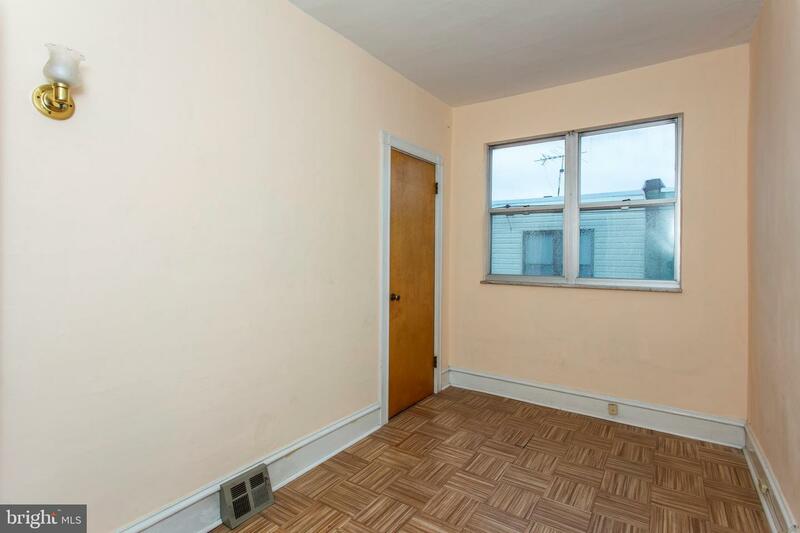 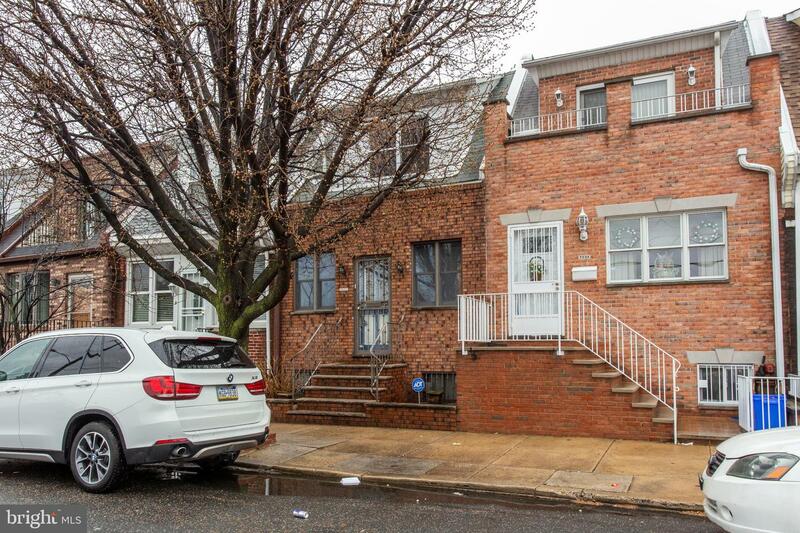 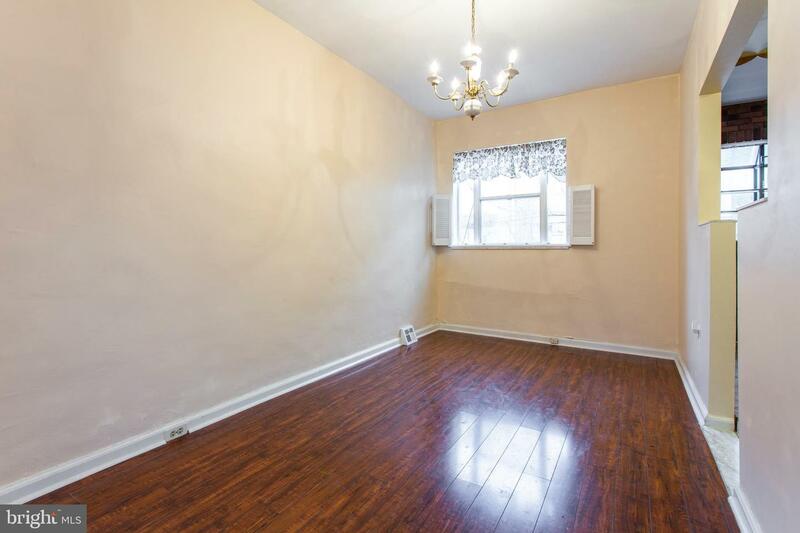 Popular South Philadelphia home, walking distance to neighborhood parks, the Broad Street line and other transportation for easy access to Center City, Philadelphia. 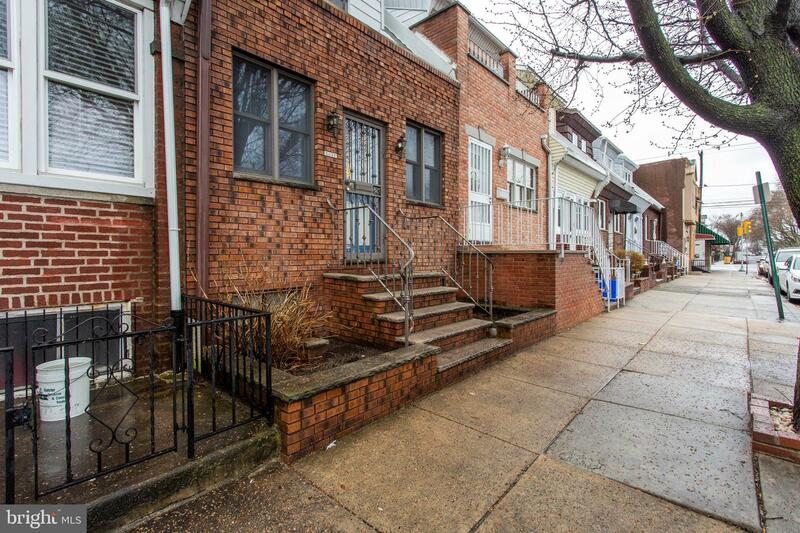 You might even be able to see the fireworks after the Phillies Game from your front step! Lovely updated front steps with planters on either side will say welcome to guests! 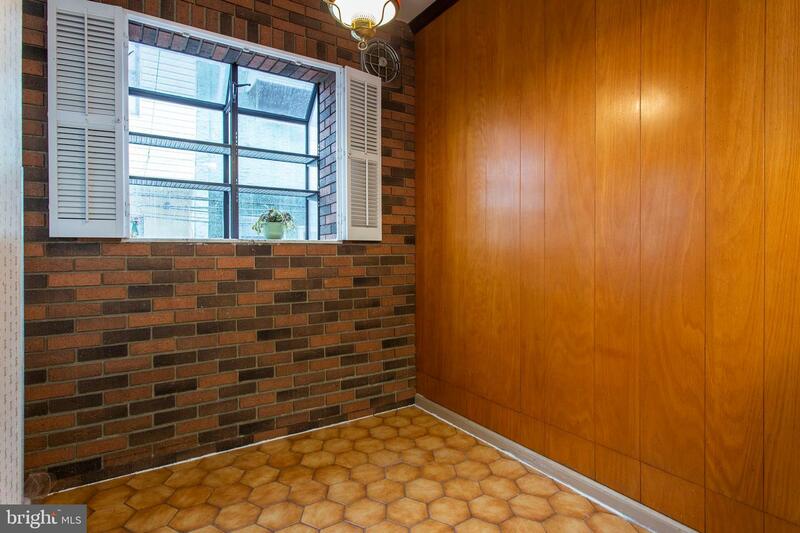 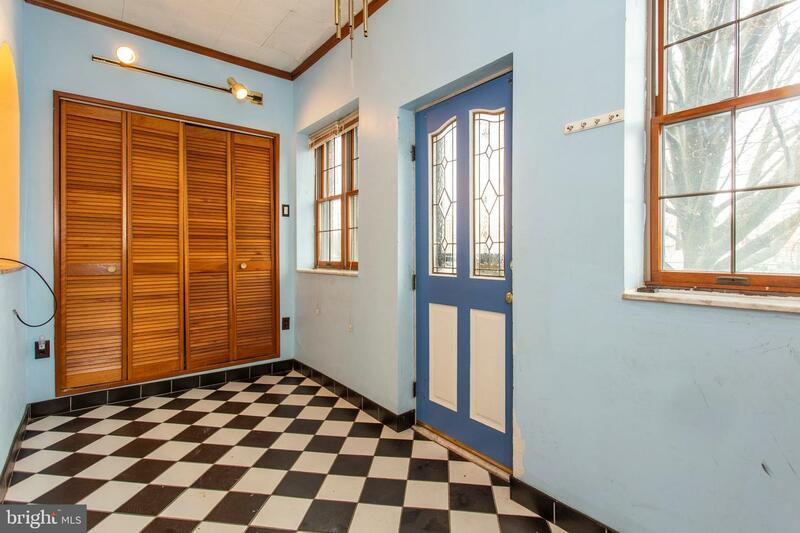 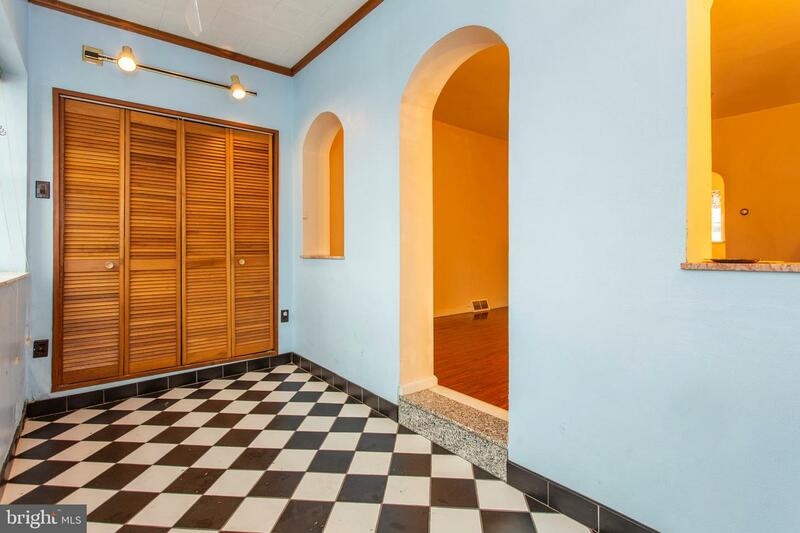 Ceramic tile flooring in the very spacious entry foyer. 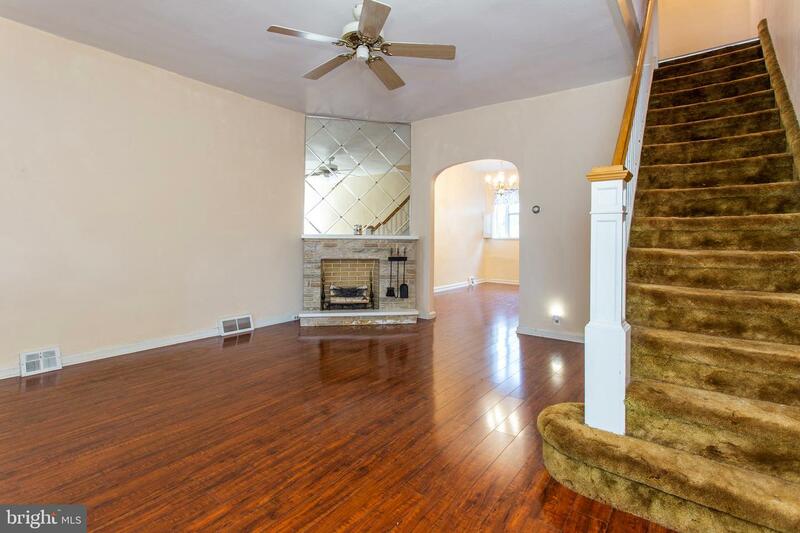 Newer laminate flooring in the large living room with decorative faux fireplace and ceiling fan. 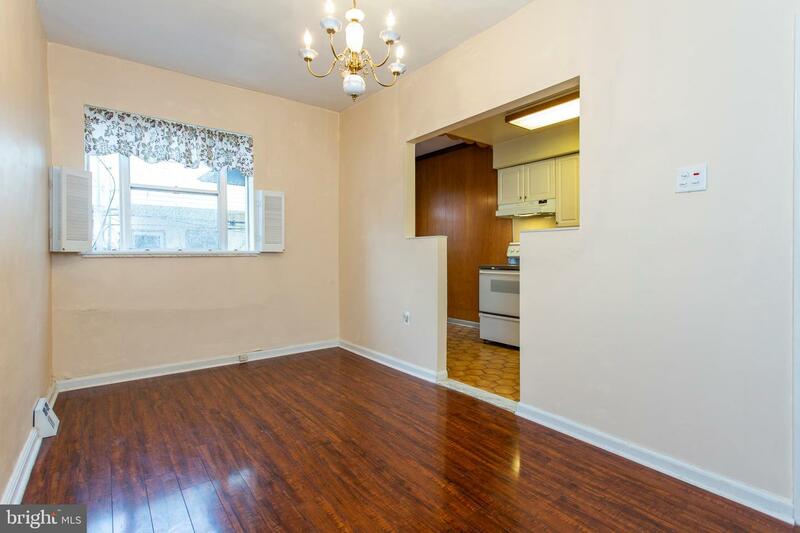 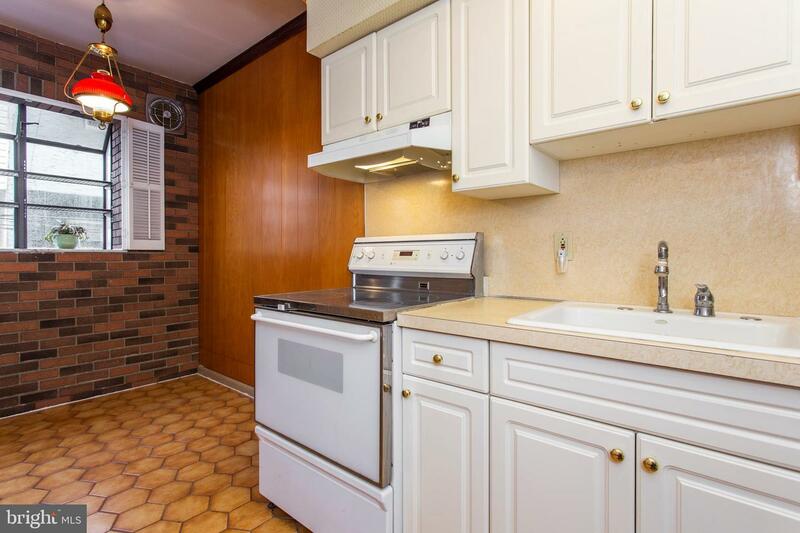 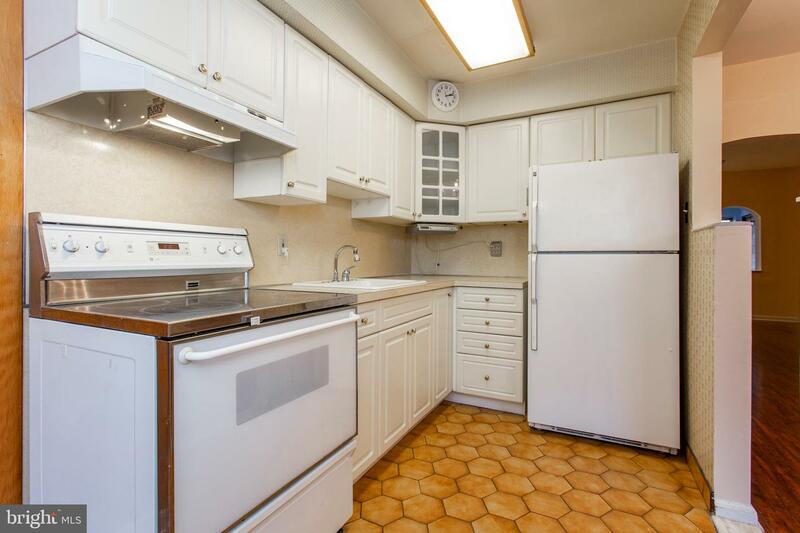 The dining room also has newer laminate flooring and is just off of the kitchen with a small breakfast area, updated kitchen cabinets, and a smooth-top range/oven. 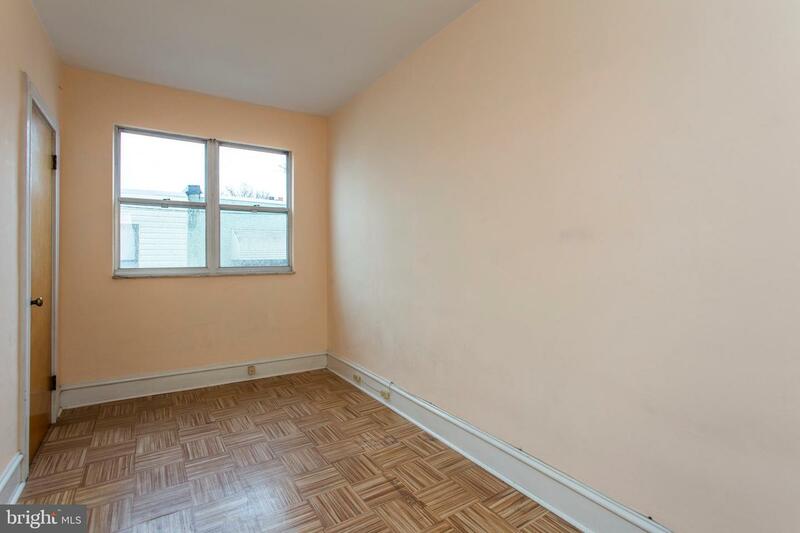 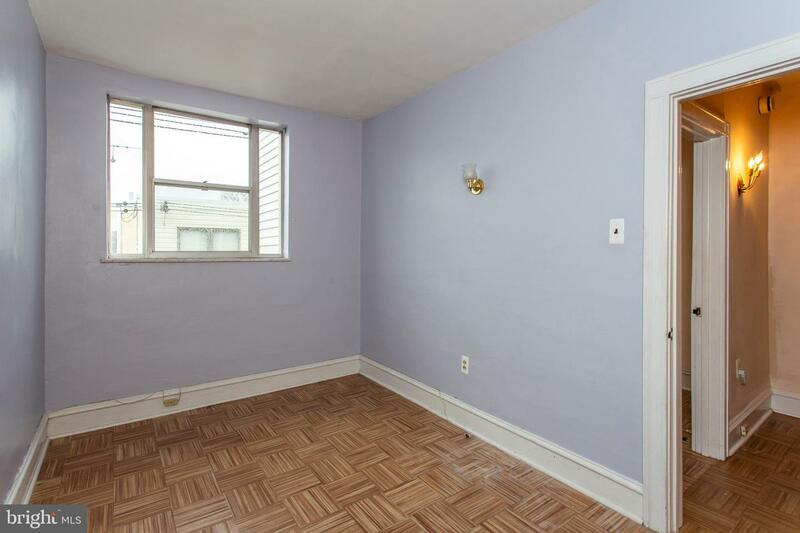 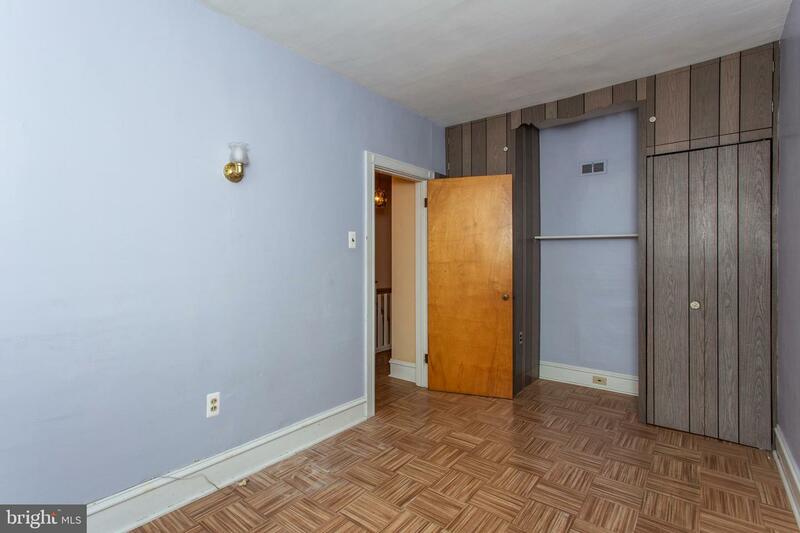 The main bedroom is very roomy with two closets. 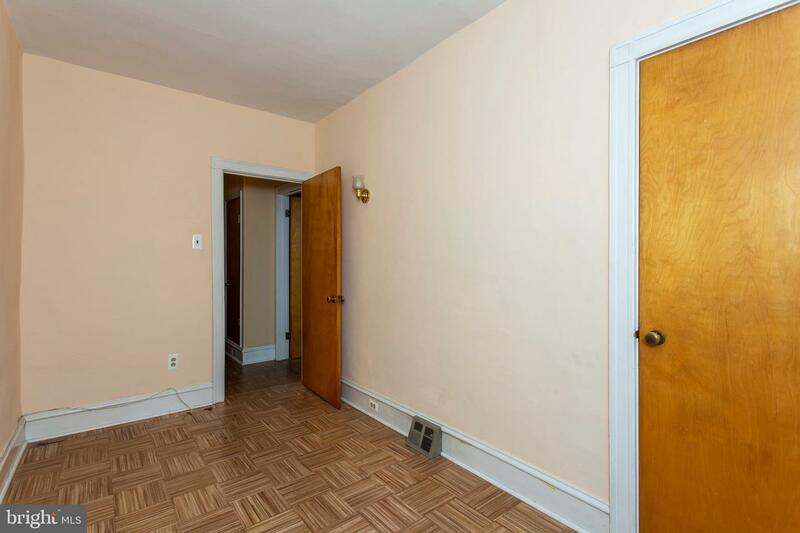 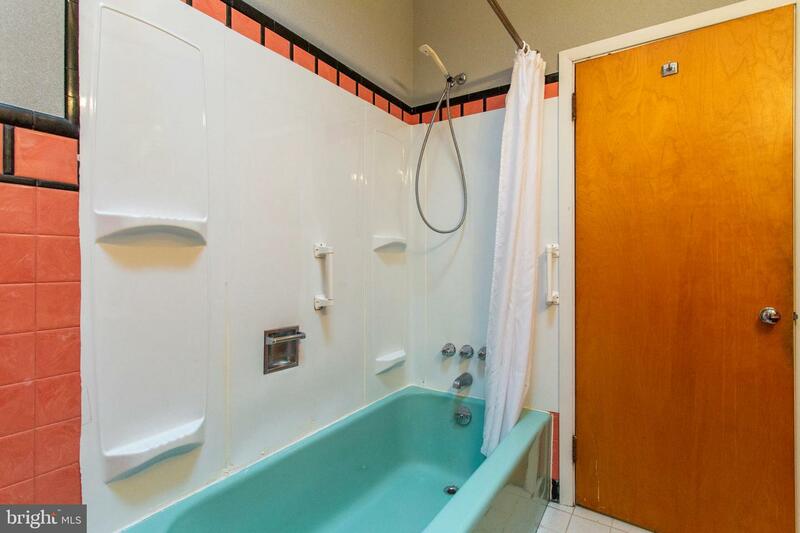 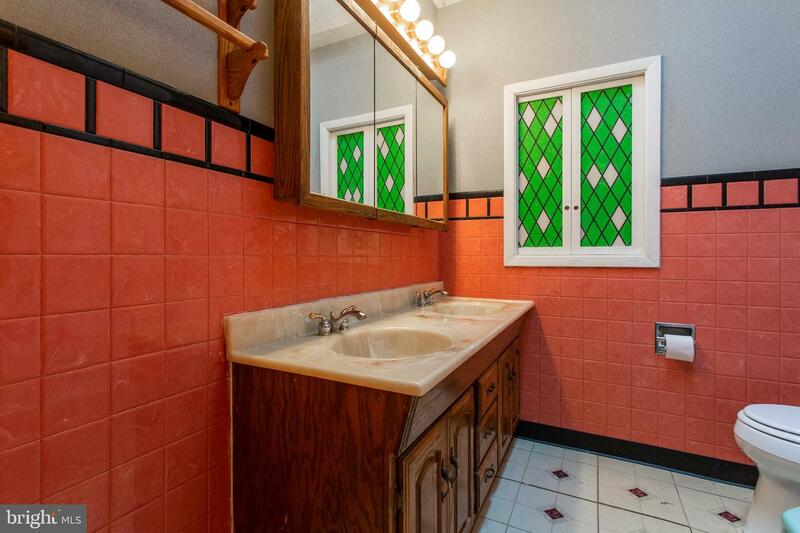 There are two additional bedrooms and a hall bath with a double sink on the second level. 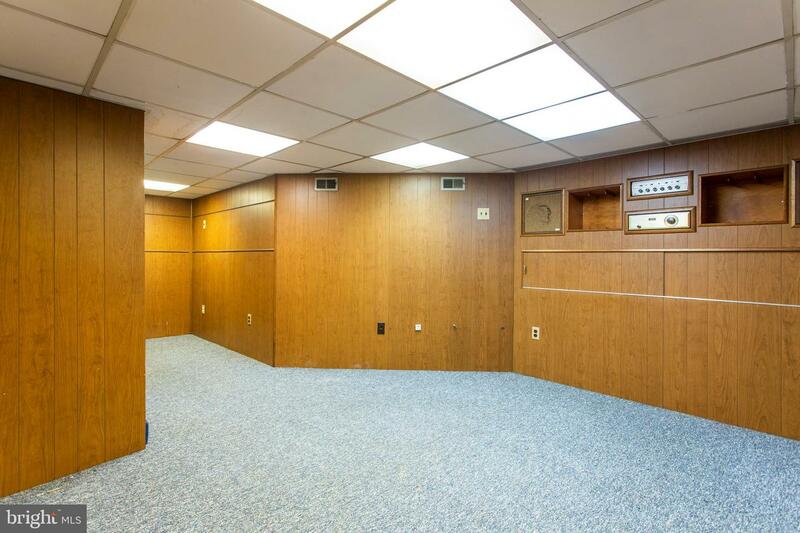 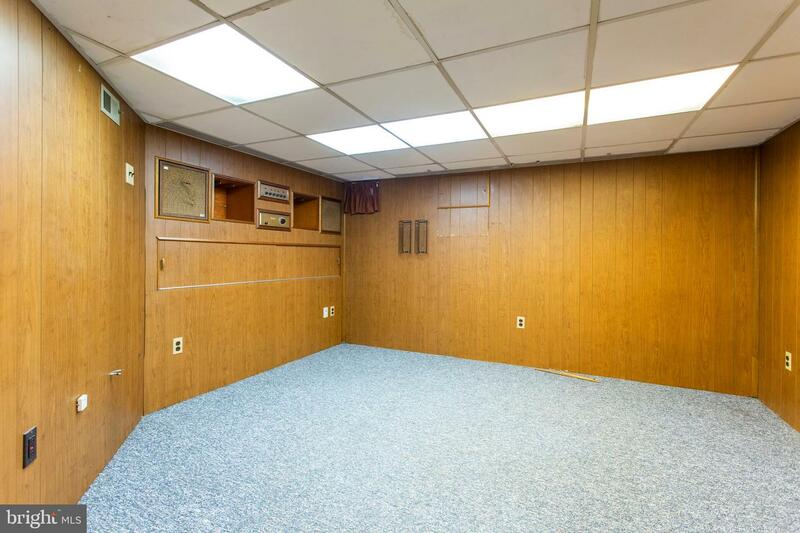 The basement has a finished area for additional living space and a large utility room that houses the laundry area, a powder room and what was used as a darkroom by the former owner. 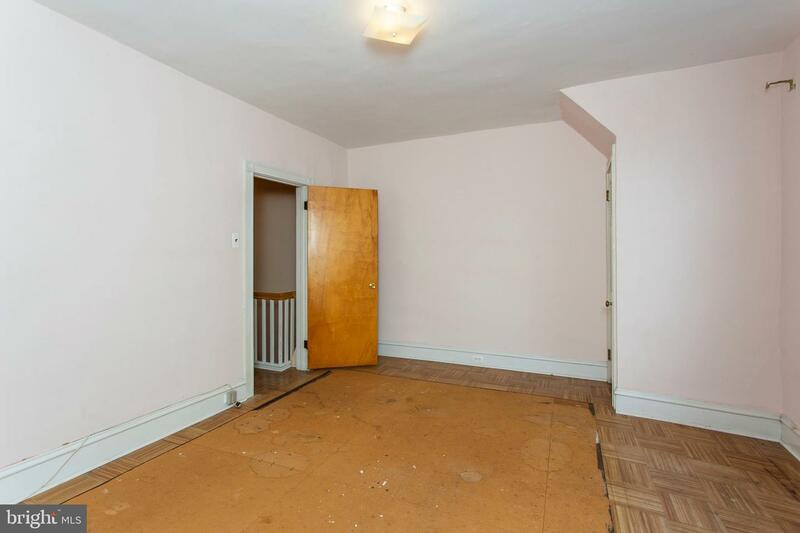 There's a small yard accessed from the kitchen. 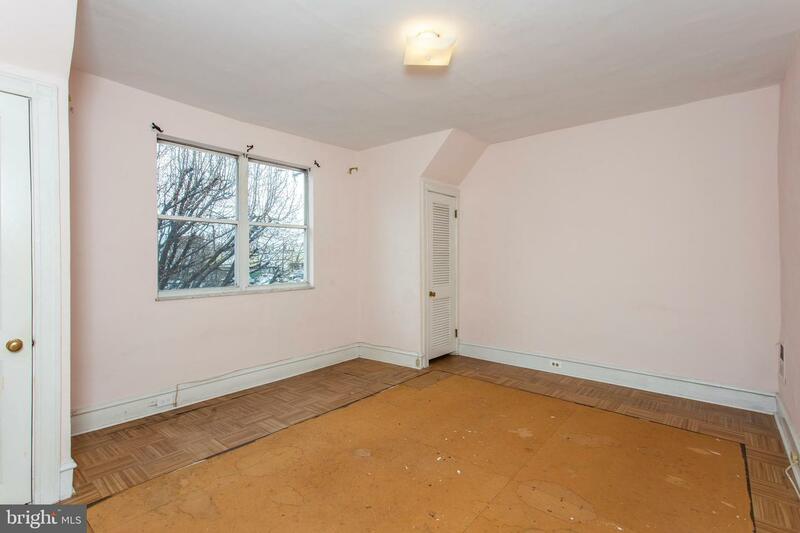 The roof was installed in 2017. 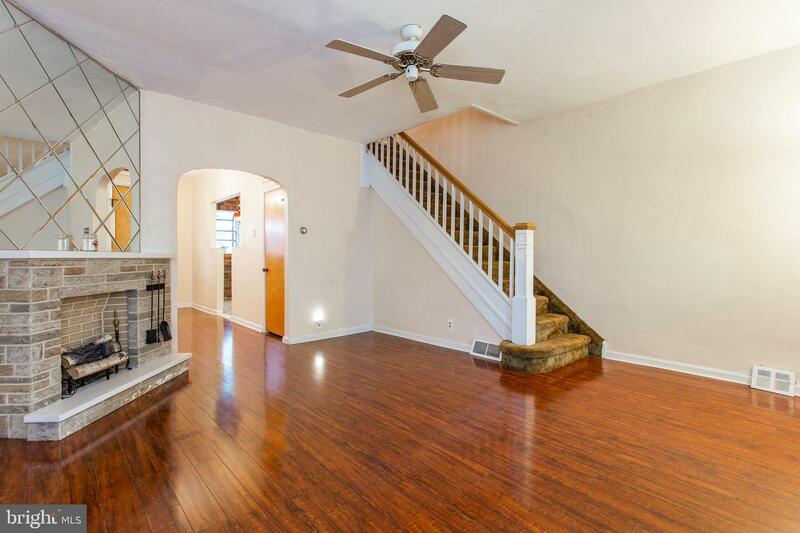 You'll enjoy adding your own decorative ideas and updating this lovely home in a nice area.